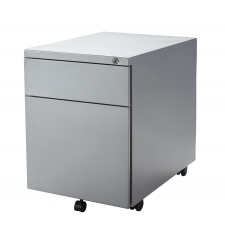 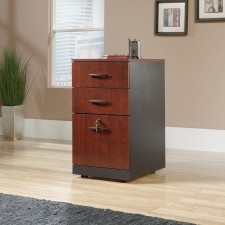 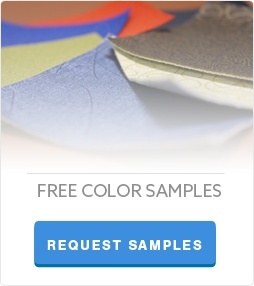 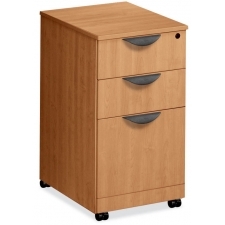 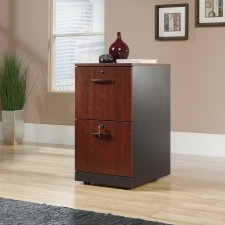 Mobile pedestal files offer office environments the best in mobile storage and organization. 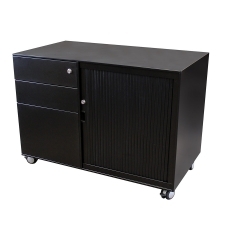 With a mobile pedestal file, a user can quickly organize his or her belongings, including work documents, letters, files, and other materials. 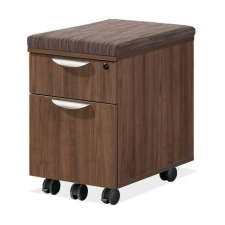 Not only is organization a priority, but mobility can be extremely useful for employees as well. 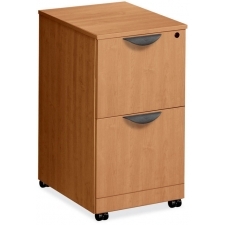 When employees have to move around an office or work space, sometimes they need to take documents with them, making mobile pedestal files an organizational and mobility necessity.